The perfect Spa/Clinic fitted poly-cotton sheet. Great for your massage table. Manufactured with a 200 thread count and a plush, quality finish. Machine washable, non iron and dryer safe. The perfect Spa/Clinic fitted sheet. Great for your massage table. 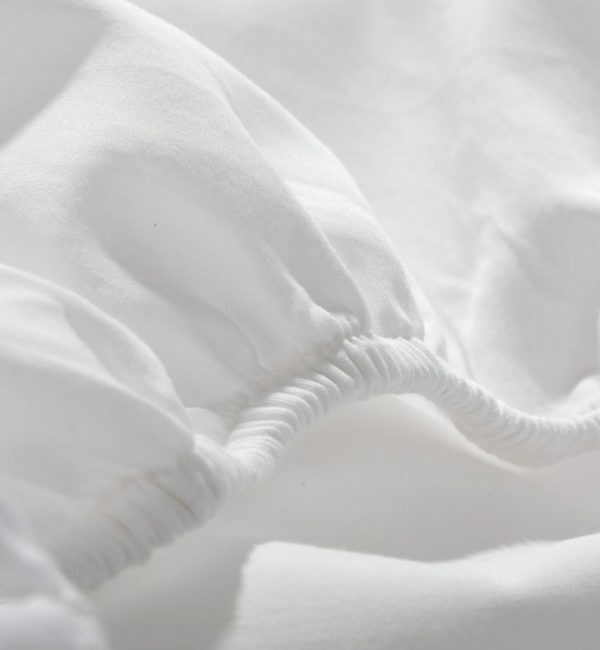 These poly-cotton fitted sheets are manufactured with a two hundred thread count and have a plush, light and high quality finish. 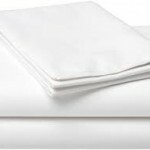 These fitted sheets are the perfect addition to your massage table and are designed to withstand the rigorous repeated washings and heavy use of professional businesses. Available to buy as single sheets or save yourself some dollars and buy a six or 12 pack! Matching pillow case and flat sheets also available.